Connecticut may be a small state, but it offers big adventure for all ages. The state is home to scenic seaport villages as well as bustling cities. The diverse regions offer a vast array of recreational activities: hiking, horseback riding, camping, rock climbing, fishing, etc. The distinct seasons of the state make it easy to find fun things to do year-round, from snow-tubing in the winter to a coastal lighthouse tour by boat in the summer months. There are adventures to be had in every region and in every season. Cathedral of St Joseph– This beautiful cathedral in Hartford, Connecticut houses a massive Austin pipe organ, exquisite stained-glass windows from Paris and a huge, beautifully tiled mural behind the altar. Holy Land USA– This once-defunct Bible theme park is in the process of renovating. The park offers tours, benefit concerts and numerous volunteer opportunities. For anyone looking to kick back and enjoy some Christian entertainment and a cup of coffee, Connecticut is home to Sacred Sounds Coffee House in Salem and Community Coffee House in Danbury. Connecticut is a state full of history and wonder. There are trails and waterfalls to explore and rivers to raft. The state has many orchards and vineyards and world-famous fall foliage. 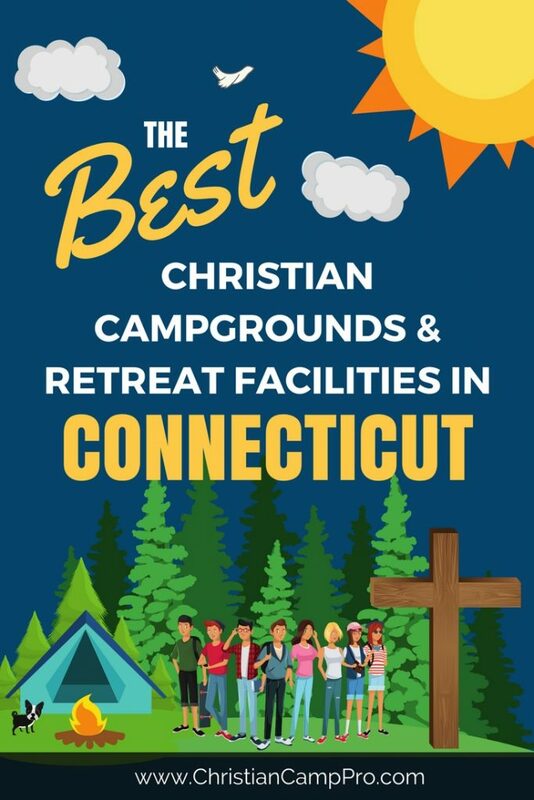 For youth camps and adult groups, Connecticut provides an atmosphere of fun and exploration over a diverse region of natural beauty and historic significance.